I want to go somewhere simple, beautiful, uncrowded, with plenty of sunshine, water, and beaches. Sounds like a tough order, huh? Naah…. you just gotta know the secret. And you’ve gotta mean it when you say you want to “get away”. 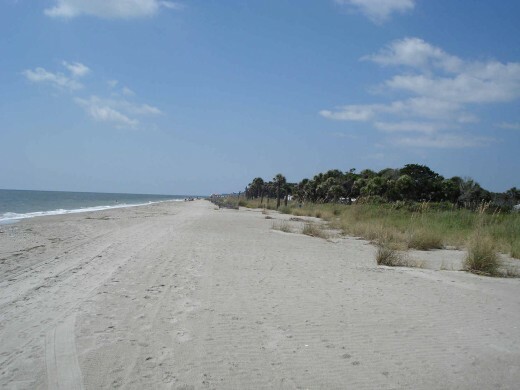 Edisto Beach, South Carolina is one of those rare places left, that has long stretches of uncommercialized, undeveloped beach…. but, if that name conjures up images (or nightmares) of Myrtle Beach, I assure you that is the only similarity you will find here. There is one hotel on the Island- a Wyndham Resort, with a golf course, tennis and the like. …..never having darkened the door of any yacht club in my whole life….. Including a new entry in my top five bbq places — called the Po’Boy BBQ — an ‘all you can eat’ little hole in the wall that serves some killer red rice, yummy clam chowder, pulled pork bbq with five different sauces, and banana puddin, too. 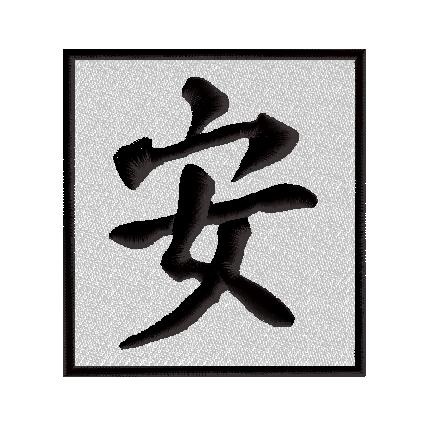 It is quite reasonably priced, as well… about $10. It’s on SC 174 — about 5 miles from the beach. — or grab a heat and eat casserole from the Kings Produce Market about 6 miles out on SC 174. Most places around these parts, like the Old Post Office Restaurant, are excellent, but expensive. I guess they figure you’re a captive audience…. …..especially considering there is also only one grocery store in a forty mile radius– an old Piggly Wiggly. But most importantly, there is the beach. 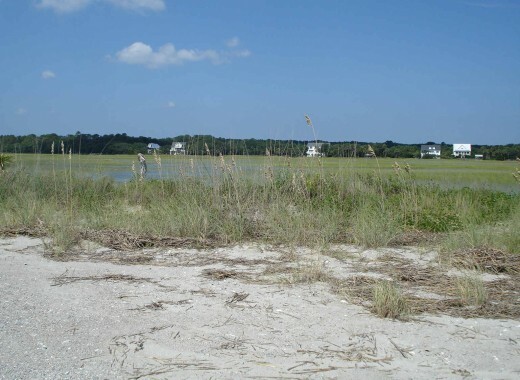 Edisto is shaped like a golf putter…. 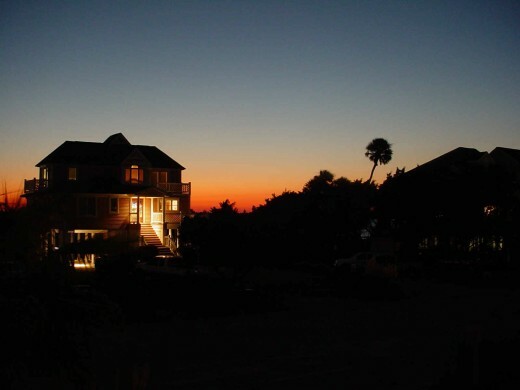 the handle faces the ocean, the end faces into the Edisto River and St Helena Sound…..
A perfect place to see heartbreakingly beautiful sunsets. 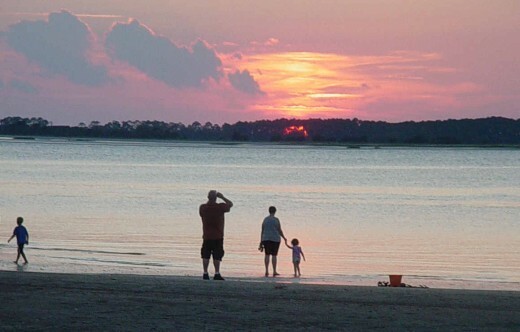 On the north eastern side of the ‘handle’ is Edisto State Park — and this is where the best beach is. Actually, what you want to do is park next to the rangers station, and start walking up the beach, past the turtle habitat, and the campground. Keep walking about a mile. Now turn around and look. now turn to your right…..
…and you’re looking down a stretch of beach that you might as well call your own for another mile and a half. The shore drops off pretty quickly here, and the rip tides can be strong…. But I can almost promise you that you’ll spot more than one dolphin swimming not thirty feet from the beach. 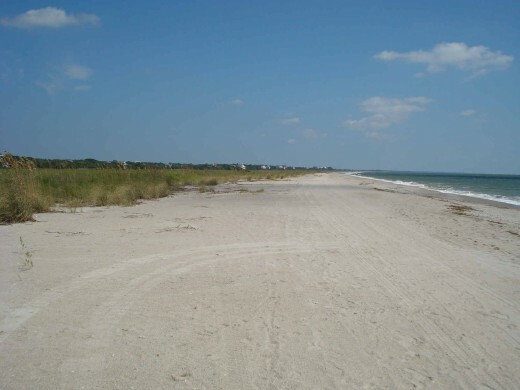 And even in the peak of summer, you can have much of the beach to yourself and the sea turtles who nest here. There are no traffic jams in Edisto. The speed limit is 35 island wide, and no one is in a hurry to go anywhere any faster. You can ride a bike, or a golf cart, or walk, or swim, or kayak, or eat an Italian Ice, or fish, or sit by the pool. No kiddie rides, no waterslides, no loud bars on the beach. No gym either — the closest one is a Gold’s in West Ashley. ( 50 minutes ). Ah well… you can’t get away unless you get away, right?? If you want excitement, you drive an hour to Charleston, have your fun, and then come back to Edisto for some more peace and quiet. Oh, and you remember those heartbreakingly beautiful sunsets I mentioned?